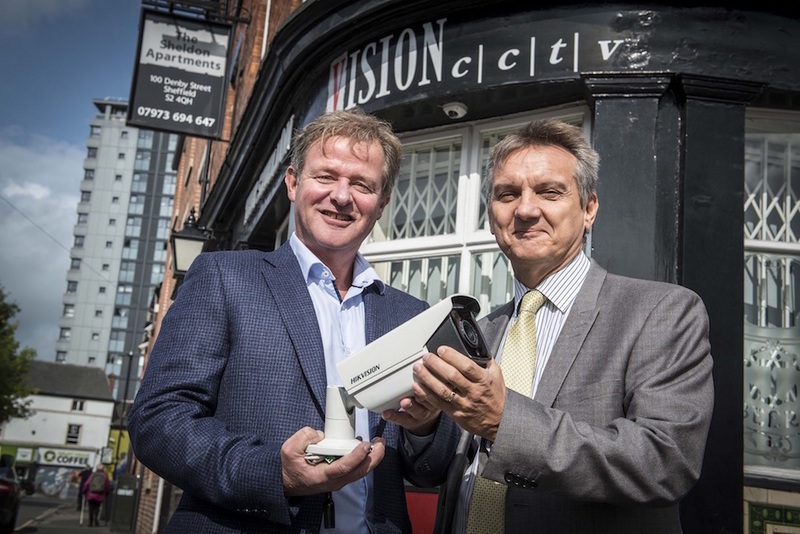 A Sheffield company which provides CCTV and security systems to hundreds of industrial and commercial sites throughout the UK has secured £150,000 funding to help it expand from NPIF – Enterprise Ventures Debt Finance part of the Northern Powerhouse Investment Fund. Vision CCTV Ltd specialises in the design, installation and maintenance of CCTV, monitoring and access control systems. Its systems protect many of the country’s major landfill and recycling sites, brick factories, oil refineries and student accommodation blocks, and are used by manufacturers such as Premier Foods and Quorn Foods. It will use the funding to invest in further equipment for rental and to create a new design studio.